Grocers have been late to the digital game. It’s no surprise that their extremely wide product selection and large volume of perishable inventory have made the transition to eCommerce a bit more challenging compared to most other retail categories. 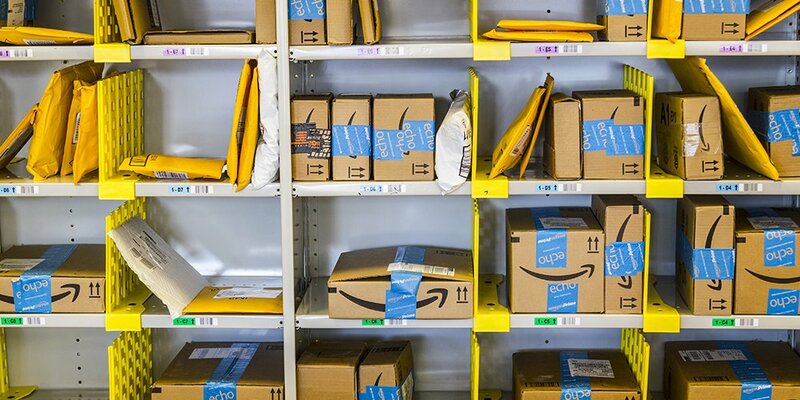 But with Amazon’s Whole Foods acquisition, Walmart and Google’s new voice-activated shopping deal, and Millennials continuously driving demand for high-convenience shopping, the digital shopping stakes keep getting higher. The time has come for grocers to get serious and grab their own piece of the pie. In 2018, over half of grocery retail growth came from eCommerce and IRI has pegged online grocery growth at 32% YoY. And, Nielsen predicts that 70% of consumers will buy at least some groceries online in the next five to seven years. Certainly buy-online-pickup-in-store (BOPIS) has helped some grocers bridge the gap. This model offers the convenience of shop-on-demand, mobile access and real-time inventory, while also solving the perishables problem. With shipping taken out of the equation, the convenience and low cost have made this a winning model for Walmart, Kroger, Albertsons and many others. But in order to carve out their own slice of the online grocery market that Forrester has predicted will more than double to $334 billion by 2022, grocers have to think beyond curbside service. With the allure of meal kit delivery and Amazon’s 1- and 2-hour delivery offers, grocers have to figure out how to actually deliver groceries via an online store. The online marketplace model is emerging as the most efficient and effective approach for helping traditional stores jump on the e-grocery gravy train. 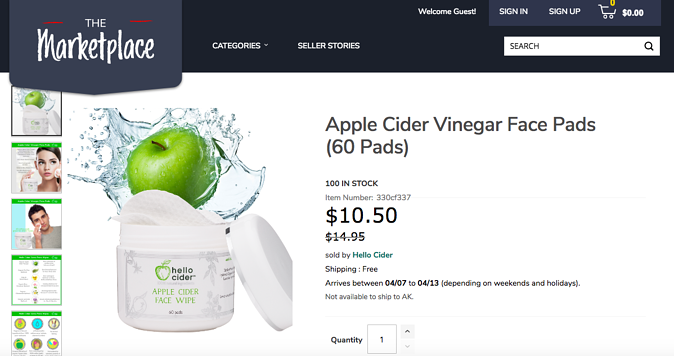 By opening an online store as a marketplace platform, grocers can give their customers “endless aisle” selection and access to a much wider variety of products, brands and services than they could never offer in a traditional eCommerce deployment. By working with marketplace partners, grocers can eliminate constraints like limited shelf space, warehousing, fulfillment and shipping, all while giving customers the broad selection, on-demand access and convenience they expect. At the same time, grocers can introduce and test-market new products and offer hard-to-find items with no wholesale commitment, while gaining valuable insight into their customers’ desires for new categories and new products. With the increasingly high-stakes battle over consumer loyalty raging, the marketplace model is giving food retailers like Alberstons Companies a leg up on the competition in meeting customers’ expectations for a digital shopping experience. Meanwhile, the marketplace model also offers small, niche suppliers an opportunity to showcase their products to a much wider audience than they ever could have reached on their own. And, with eCommerce capabilities built-in, these small shops can become digital dynamos without having to invest in their own online presence. As Albertsons has shown, implementing a Mirakl marketplace can make diving into the online grocery game a smooth and cost-effective process. By outsourcing the warehouse and delivery infrastructure to third-party sellers, grocers can achieve rapid, market-responsive category growth while reinforcing customer loyalty with convenience and one-stop-shopping ease. For a deeper dive into marketplace trends for online grocers, check out our infographic that offers insights into some of the global, demographic and competitive forces driving this fast-growing segment of the grocery business. And, to see how a Mirakl marketplace can open new doors for your grocery business, contact us today.